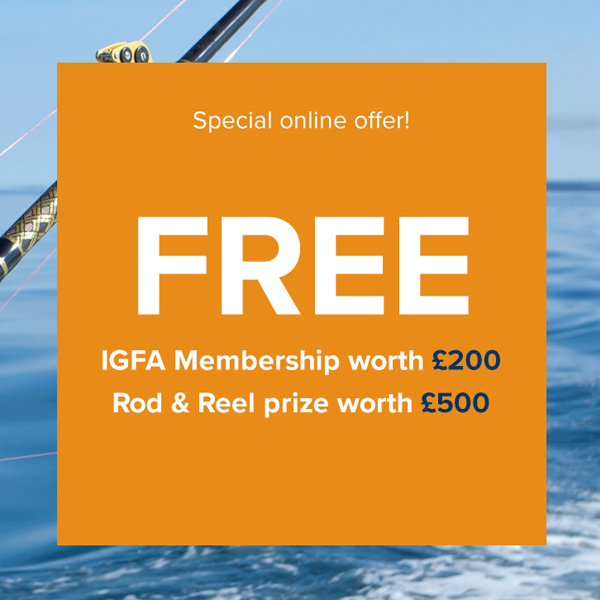 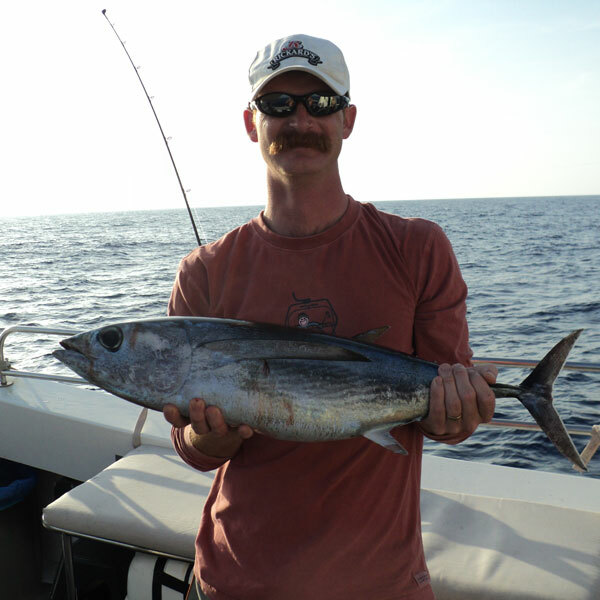 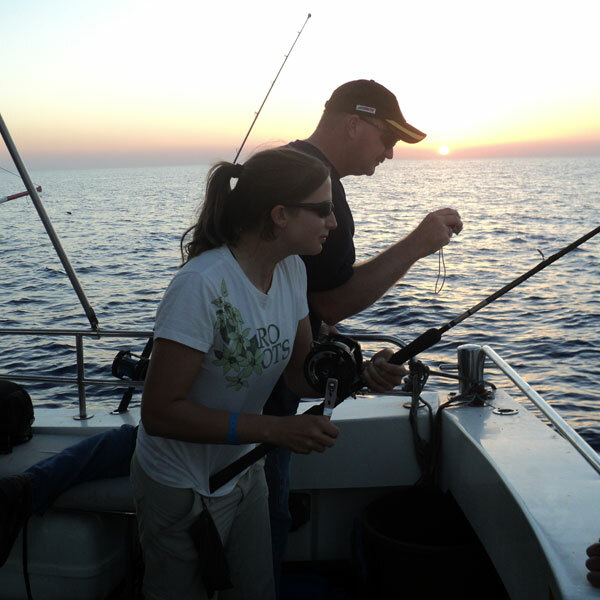 There is no doubt that fishing is a lots of fun, and choosing the right fishing charter for your sport fishing trip is essential. 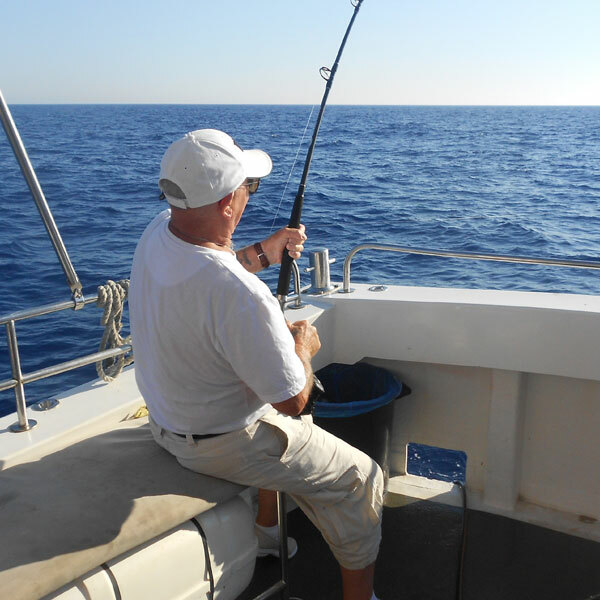 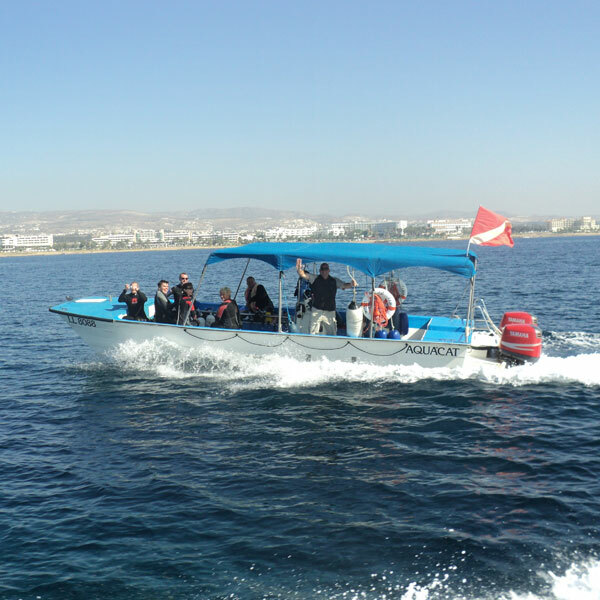 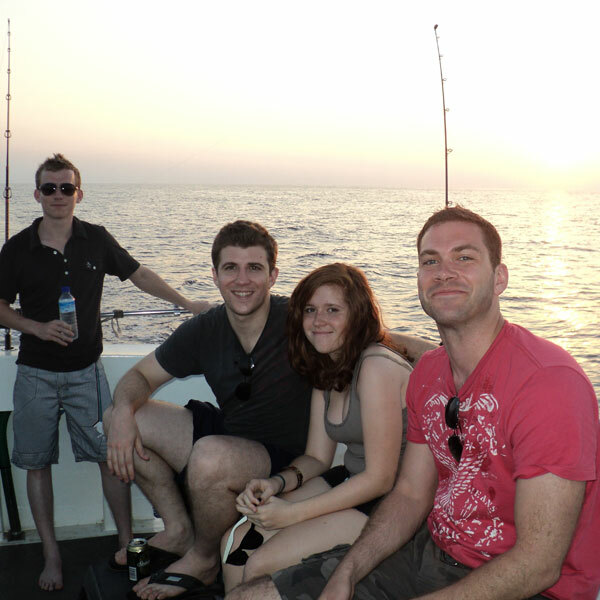 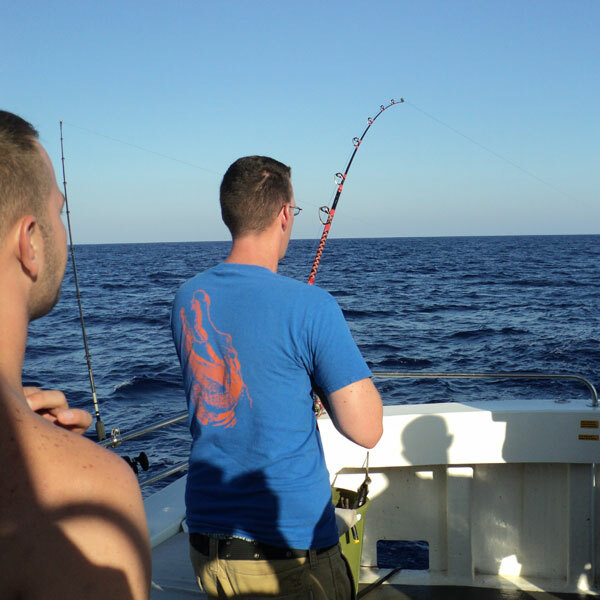 At www.charterfishingcyprus.com we enjoy what we do and take our fishing seriously and do our best to make sure that your trip is successful and enjoyable. 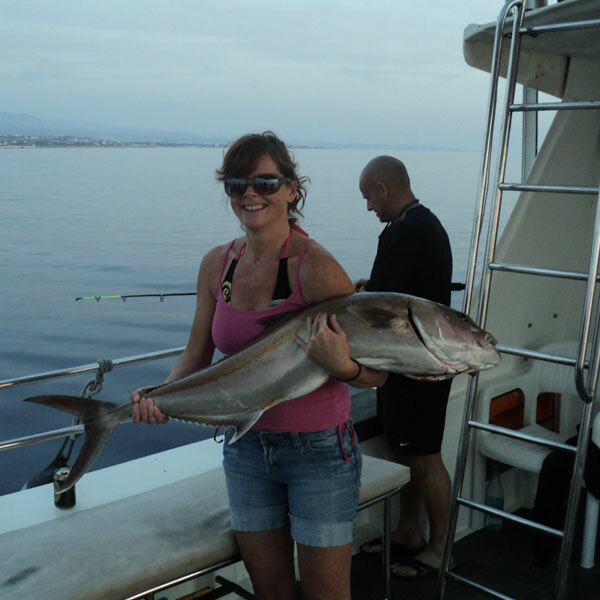 We provide all tackle, bait and even instruction for novice angler. 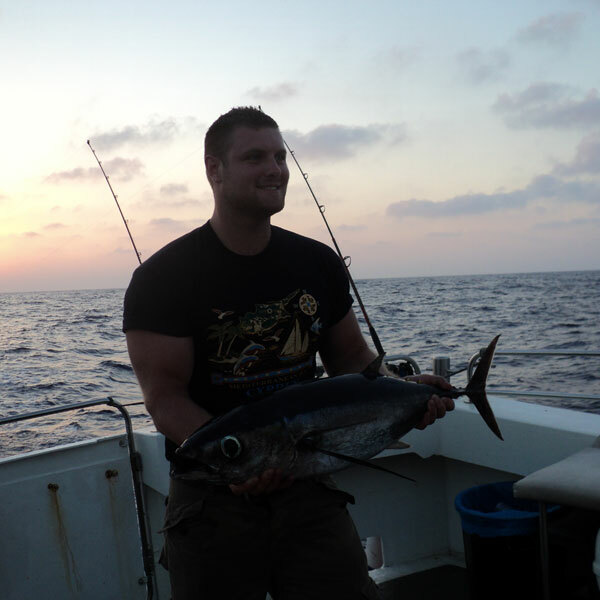 Experience the summer tuna fishing on one of our fast modern boats whether it is individual, joining one of our group day trips or a private fishing charter, or company corporate fishing event, team building, family get together, stag or hen party.... we cater to your individual or group unique requirements. 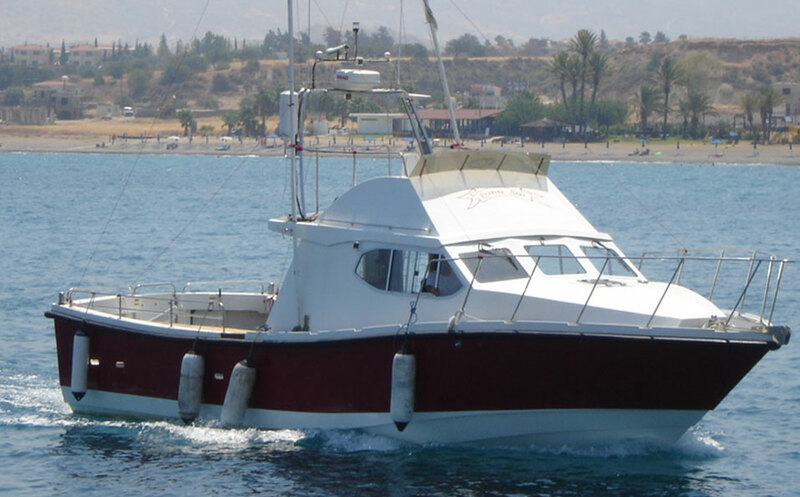 Evening Star is an extremely capable boat, being custom built in 2008 for use in the Med; she is renowned for her speed, comfort and her strength at sea. 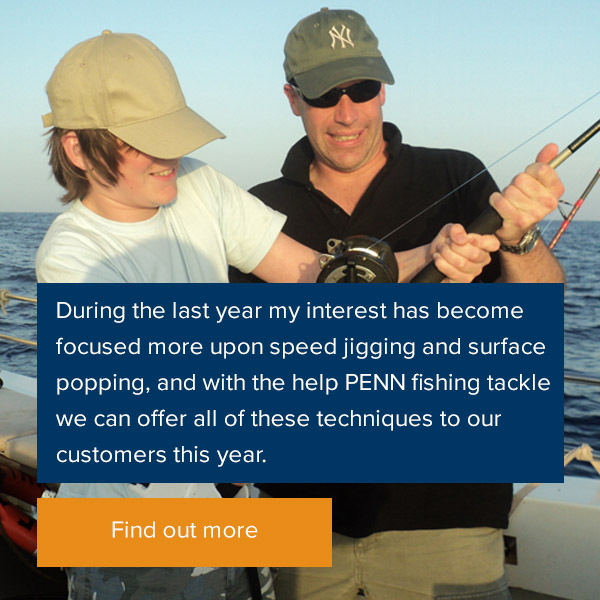 Your safety is paramount to us and a full range of safety equipment is fitted. 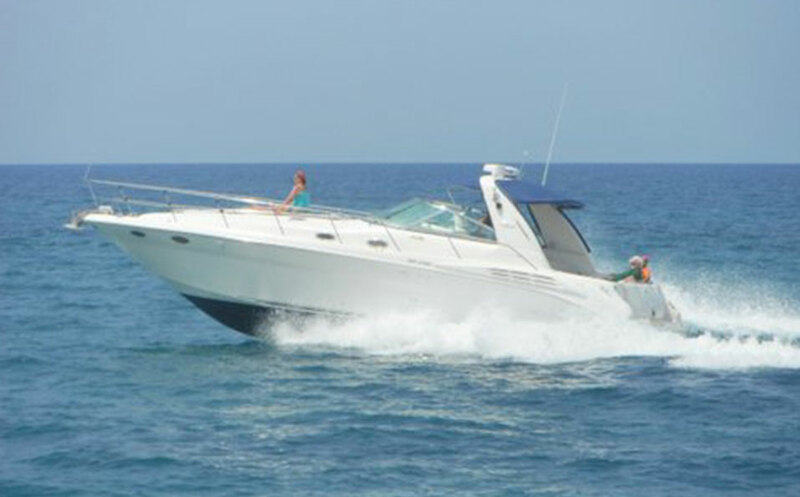 Built with luxury cruising in mind. 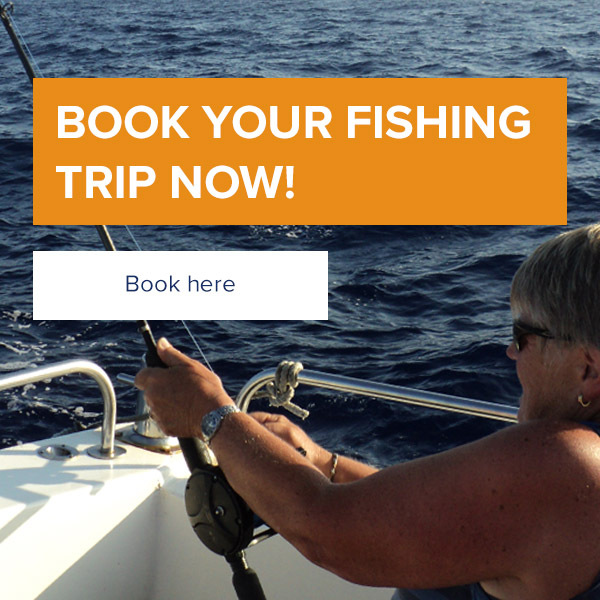 Sit back and relax with utmost comfort and style, cruising or fishing or combine the two. 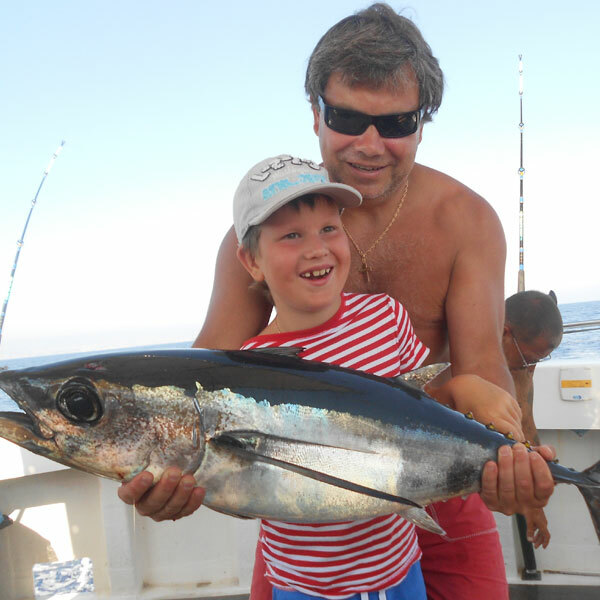 Welcome to Out of the Blue Marine Tuna and Charter Fishing in Cyprus - Home of some of the best sport and game fishing in the Mediterranean!